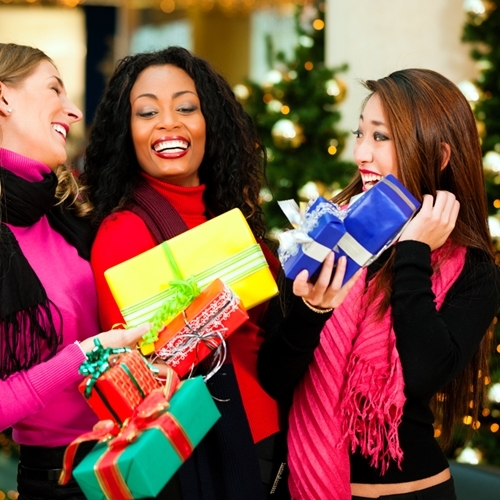 Is your store ready for the upcoming holiday shopping season? According to a study released by Deloitte, this season’s holiday shopping sales are expected to increase between 3.5 and 4 percent. The report projects holiday shopping sales to hit between $961 and $965 billion in the U.S.
Not all of this shopping is being done in stores though, as digital interactions such as social media postings are expected to be responsible for $434 billion worth of this spending, while online and mail orders are said to expand by 9 percent as well. Despite this surge in online mediums, customers are still relying heavily on in-store shopping experiences. “Retailers that are likely to come out ahead this holiday season are the ones connecting the dots between their digital channels and their stores — rather than focusing solely on the online ‘buy’ button,” said Rod Sides, Deloitte’s vice chairman of retail and distribution. What exactly is causing this boom in shopping? Some factors found in the study include the improving labor market, increasing home values and lower gas prices. Ensure your point of sale system is ready to go: When was the last time you completed required updates? Be sure updates are made before the long lines begin to form. Forecast demand as early as possible: Take a look at the latest shopping experiences of your customers and compare it to the same time period last year. What has been flying off the shelves and what has remained? Tracking inventory is an important part of a sales fore, as well as a point of sale system component. Keep enough staff on: The last thing any customer should have to do is search for help during their shopping experience. Having a well-maintained, ready-to-go staff is essential to cutting down lines, answering questions and keeping shelves stocked. Learn more about the importance of your point of sale system on our website.